Recently I did a newborn photography session with my hair stylist's newborn baby in Windsor Colorado. What an adorable baby! I drove over to their beautiful home, for their session and fell in love with their nursery! I have to say, when Josh and I have children, I want a nursery that is just like theirs! 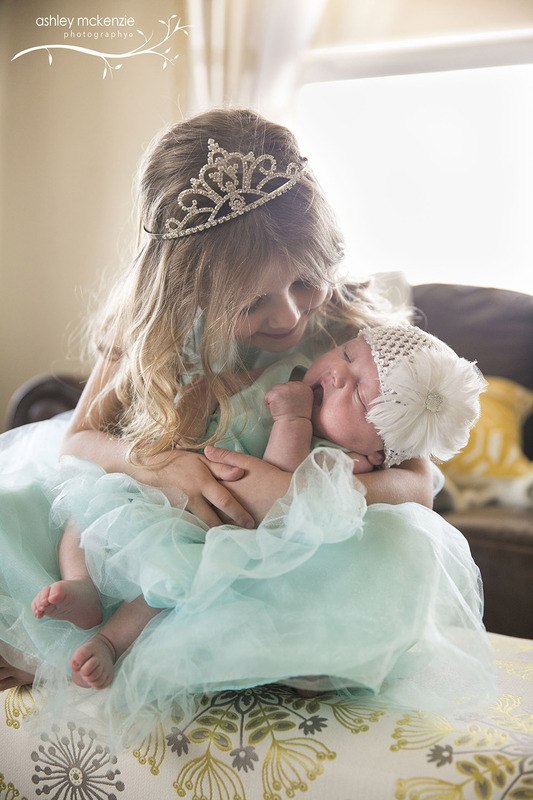 The girls were both so much fun and I can't wait to do some more photos of them when that sweet little baby is a little bit older! To see more of the photos from this session click here!